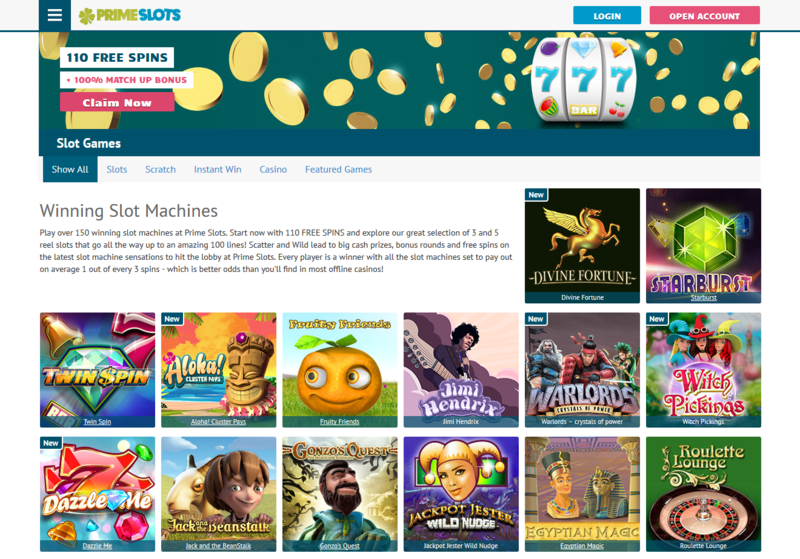 The entertainment that comes with the PrimeSlots casino comes from the vast variety of games and features that are found all around the place. 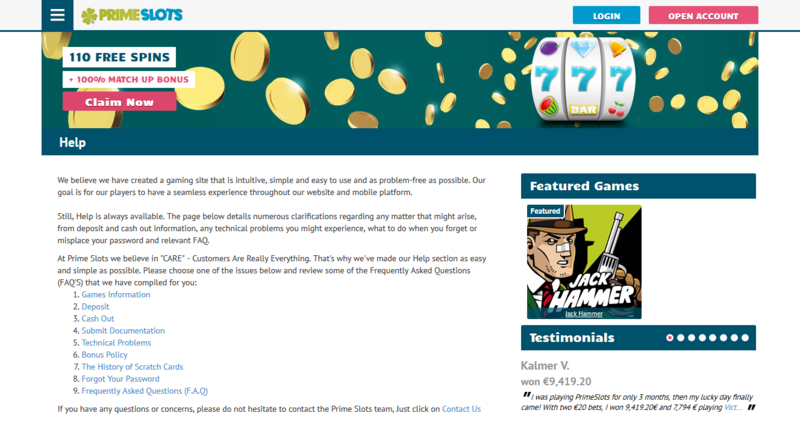 This PrimeSlots online casino review shows the many games and other qualities about the casino that make it a special place. The games here are varied and include many options for all players. 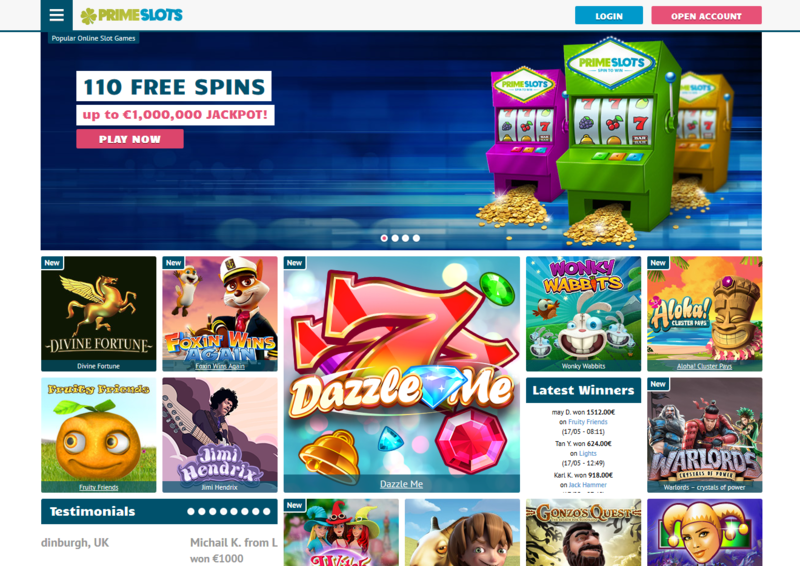 The PrimeSlots Casino was formed in 2011 and is owned by Aragon International Ltd. Licensed by the Malta Gaming Authority, this casino operates as both an instant play and mobile casino. 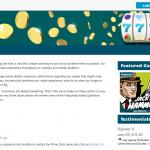 The site has been developed to work as an instant play and mobile casino alike. It offers many games for instant use although the mobile version has become more popular thanks to how it offers a vast majority of desktop games available on mobile devices. There are more than 250 slots to choose from here. 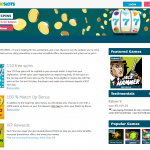 New games are regularly offered on the site. These are available in a number of themes and styles. There are also more than ten scratch cards for players to choose from. Keno and bingo games are available as well. These include games where a single player works with a limited amount of numbers on each draw. Blackjack and Jacks or Better video poker are the two card-based games available on the site. A roulette lounge is also included on the site. This lounge offers a full selection of roulette tables for players to enjoy. The site uses a number of software programs for its desktop and mobile games. It offers NetEnt, NeoGames and Amaya software games. The software options are varied around each section and are used simply to make it easier for the casino to support a larger number of games all around the place. This site is available in a number of languages. Users can surf the site in British, Canadian or Australian English as well as in German, Finnish, Norwegian and Swedish. The casino particularly targets people around Scandinavia. The site is available to people in many other countries like Canada and Australia. It is restricted from use in the United Kingdom, United States, France, Spain, Israel and Hong Kong among other countries. New players will get 110 free spins. These are added to one’s account within three days after signing up. 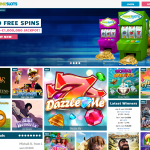 It includes the first ten spins upon registration on the first day with no deposit required. 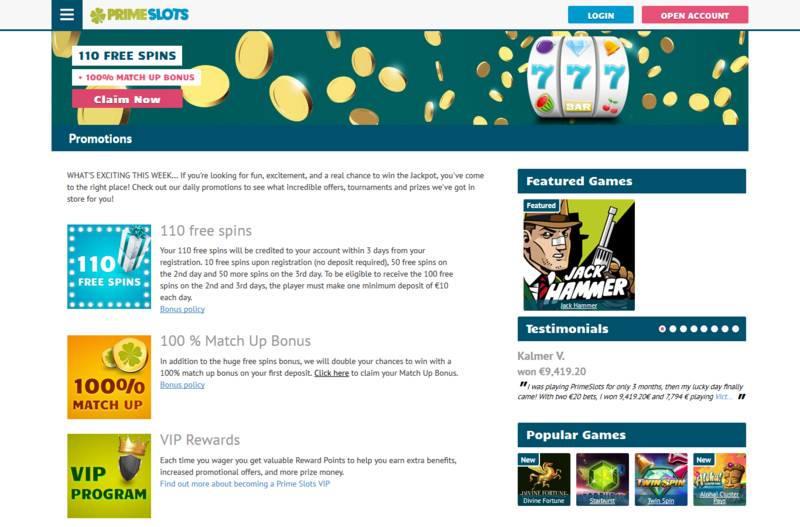 After making a minimum deposit of €10 on the second and third days, a player will get 50 more free spins on each day. A 100% match bonus is also available on the site for one’s first deposit. A player must wager 25 times the sum of the bonus and deposit being cashing any winnings. Also, the welcome bonus must be wagered within 21 days of getting it. 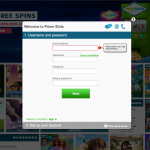 A PrimeSlots VIP program is also included. Players who sign up can get special reward points when they play games regularly on the site. Players who get into the higher reward tiers will get added bonuses and various free play benefits at various times throughout the year. The customer support features at this site include many features that cater to players’ needs. The site does have a full help system that offers information on banking features and how to recover one’s missing password. For more specific issues, people can quickly go online to contact the site directly. It does offer a full email prompt as well as a phone system. The phone number is a +356 number which means that it is registered for use in Malta. It also has a fax number for sending proof data for registration or for collecting winnings if needed. That fax number also uses a +356 prefix for being in Malta. Live chat is also available through the site. This is available each day from 8am to 1am CET. This works best for those who have looked around the help features of the site but were unable to find answers to their questions in such places. The casino works with a variety of currencies. It focuses on the Euro for the most part but it also uses the British pound, Canadian and Australian dollars, Swedish kronor, Brazilian real and Danish and Norwegian kroners. Deposits can be handled through Visa and MasterCard credit and debit cards as well as with uKash, Skrill, GiroPay, Neteller and Maestro cards among many other options. Most deposit options work with Euros and can be handled instantly. Withdrawals are supported by wire transfers and through Skrill, Eco and Neteller services. It often takes about three business days for a withdrawal to be handled although that timing might be greater depending on the option the person uses. What is the Mobile Casino Like? Go to the PrimeSlots website and visit the Mobile section. Use a tablet, iPhone or Android device to scan the QR code on the screen in the Mobile section. The device should then read that it is looking to download the casino. Log into the casino with a proper account. The account must be secured online. 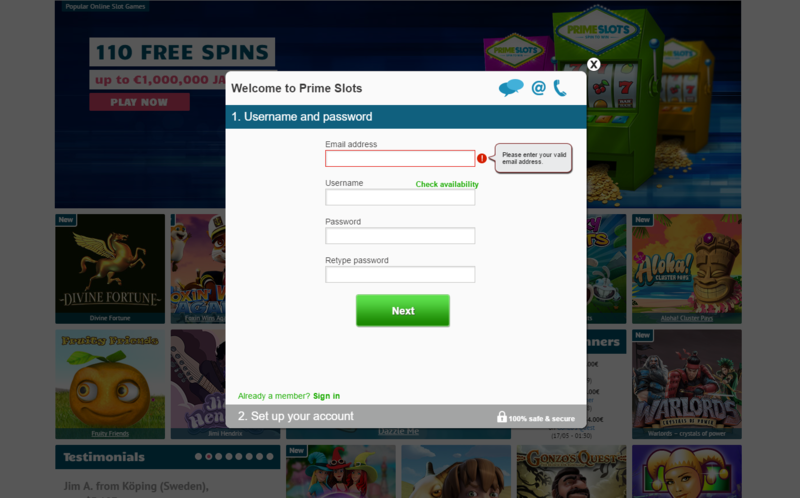 Players aiming to have fun at an online casino should see how the PrimeSlots site works. Available for desktop and mobile users alike, it has many games and a simple interface. It also rewards regular players for their efforts with some of the top reward features around in today’s online gaming world. 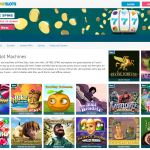 The games are very popular for how they offer a number of fun ways for people to look to get more money off of bonuses and to play different types of games.